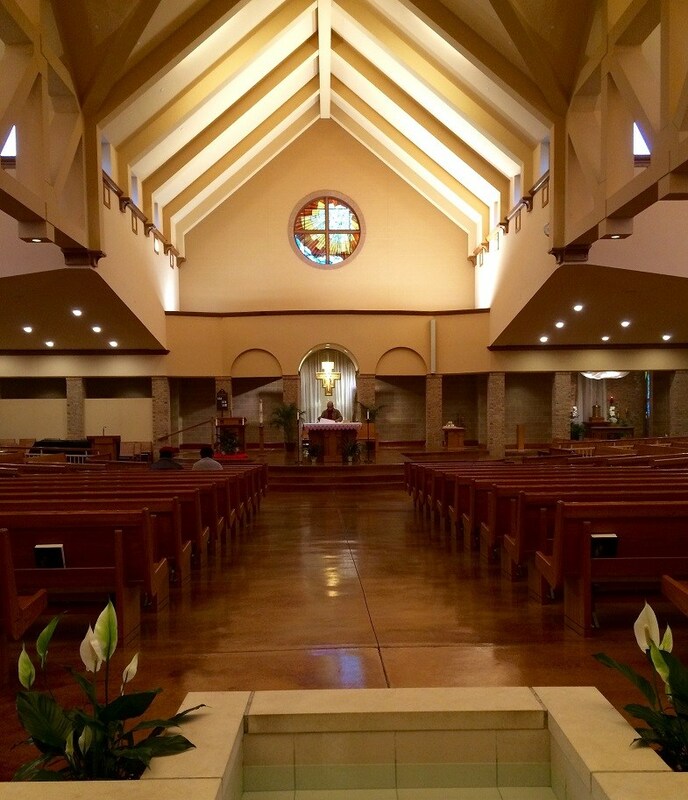 St. Francis of Assisi Parish of Bolingbrook was established by the Most Reverend Joseph P. Imesch on July 1, 1980. Reverend James Dougherty was assigned to be the founding Pastor. At that time there was approximately 312 registered families. The site of the original church was located at Whitewater and Boughton Road. In 1991, Father Lee Ryan was assigned to St. Francis, and then later Father Paul Hottinger was assigned to St. Francis in 1992. In 1998 Father Daivd Hankus became Pastor. 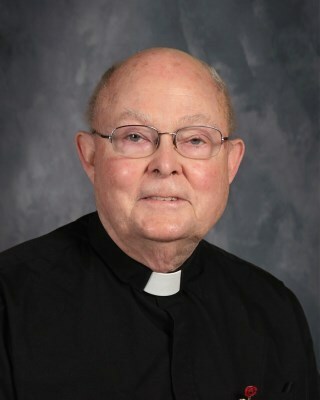 In 2008, Father Herb Essig became the fifth Pastor of St. Francis of Assisi Parish.